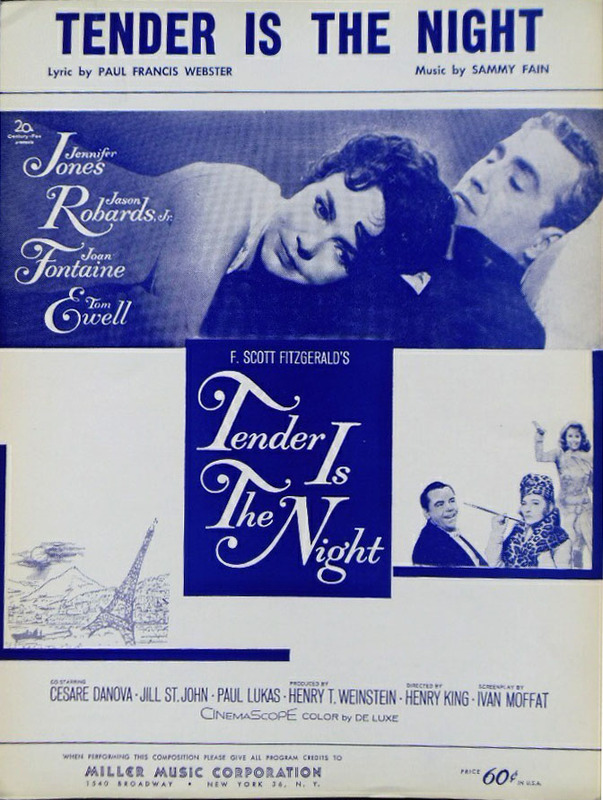 “Tender Is the Night” was written for the 1962 film of the same name, based on the F. Scott Fitzgerald novel. The film starred Jason Robards and Jennifer Jones. “Tender Is the Night” received a nomination for Best Song, but lost to “Days of Wine and Roses” by Henry Mancini and Johnny Mercer. “Once Upon a Time” was recorded on September 6, 1961 and released in 1962 on the album I Left My Heart in San Francisco. It was arranged by Marty Manning.